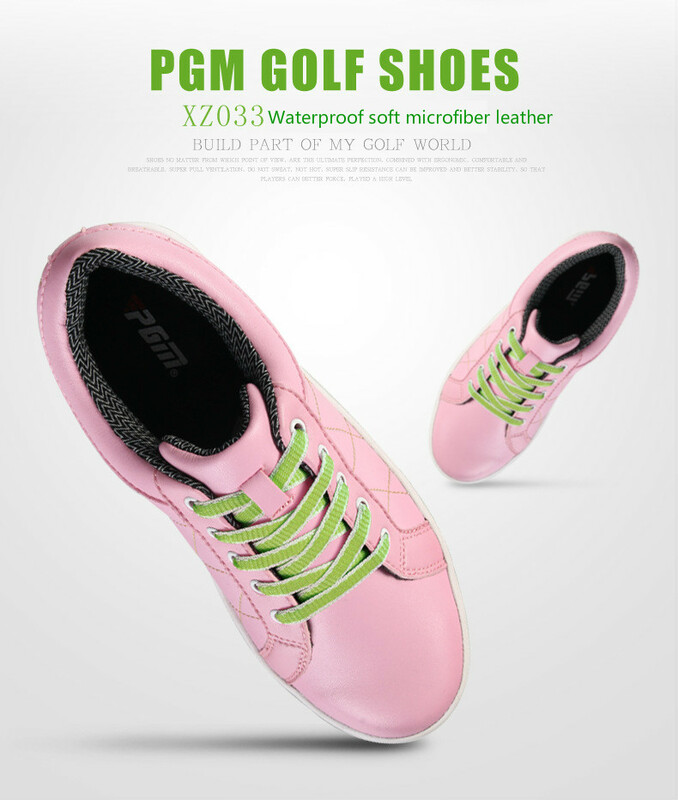 1. strengthen toe cap: hard to protect feet, not easy to hurt toes. 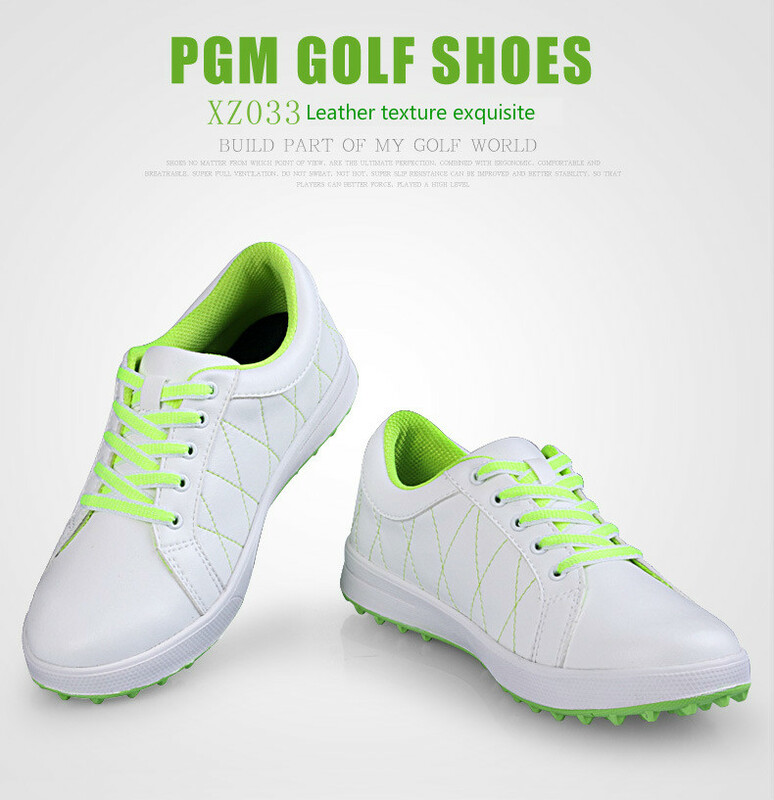 2. cortex / suture: the cortex is fine and the stitches are neat. 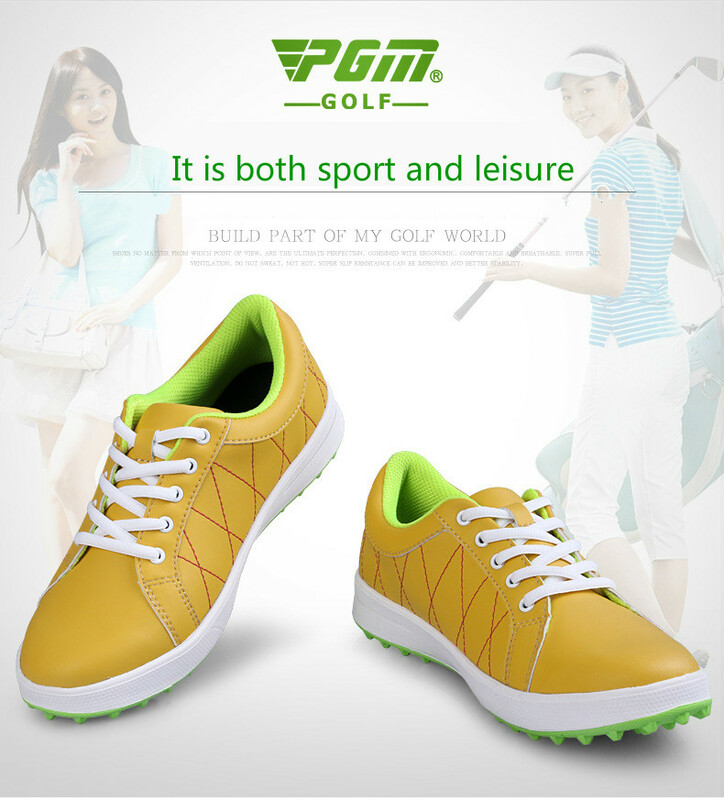 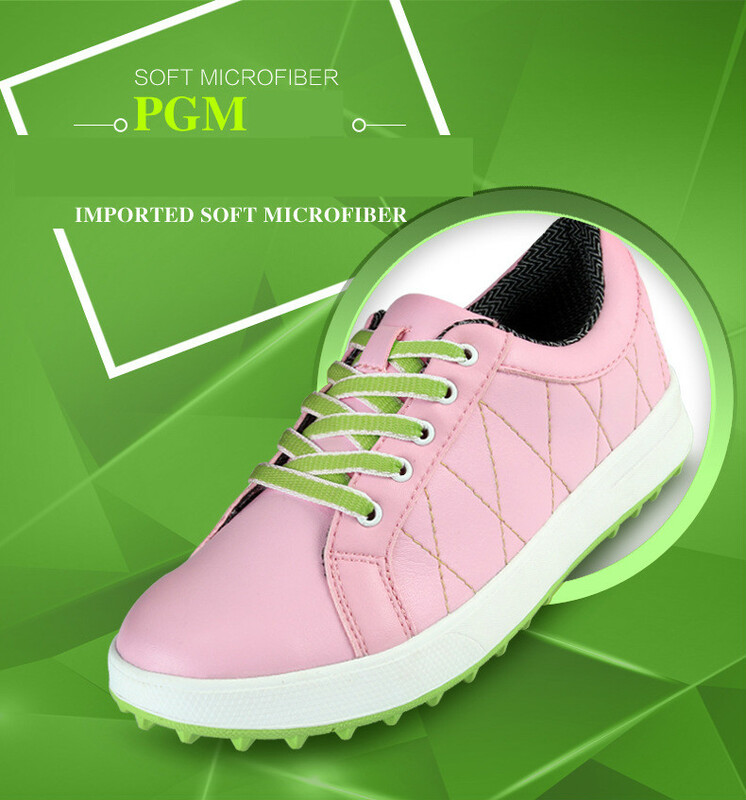 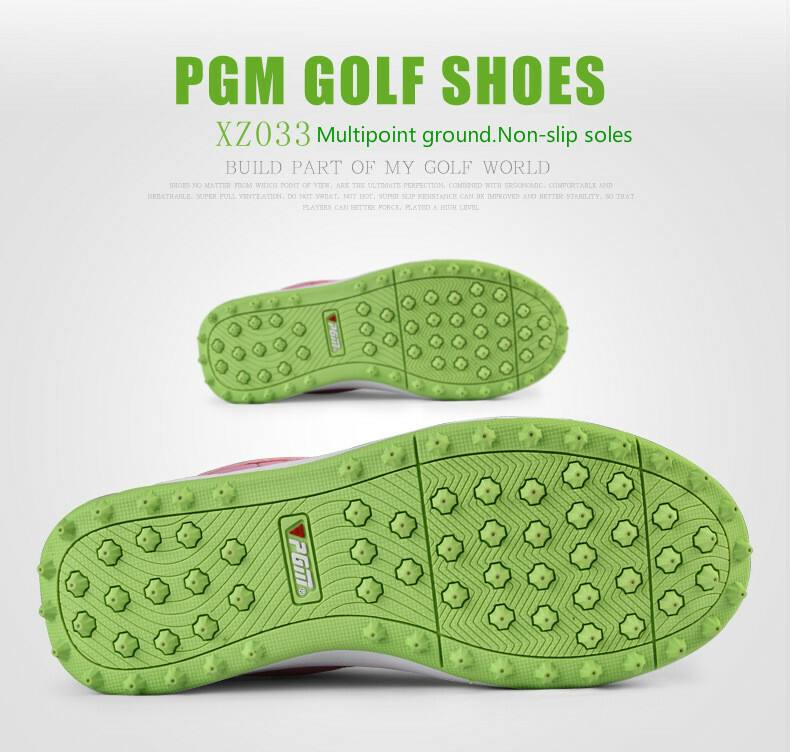 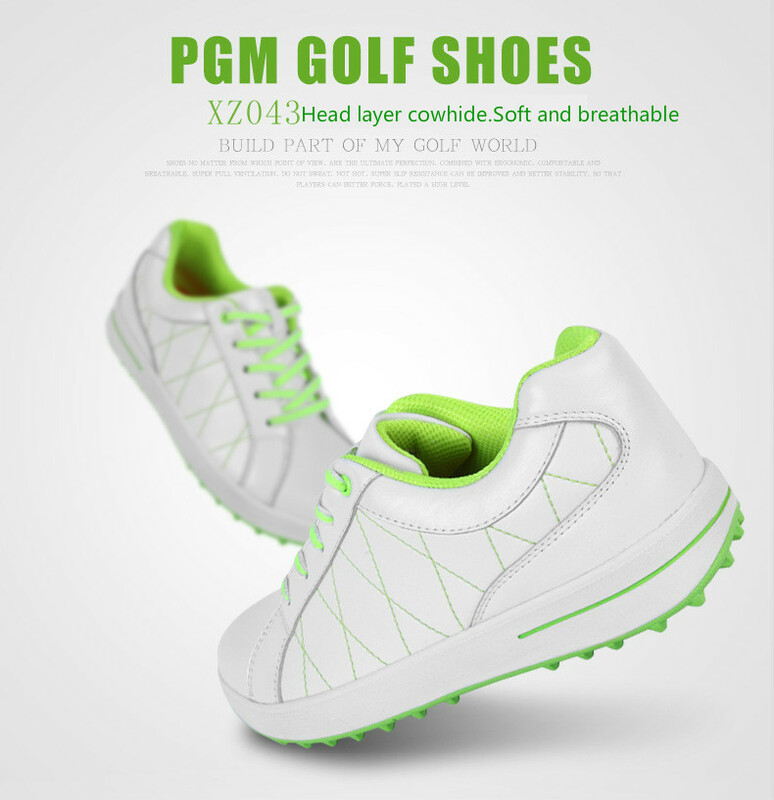 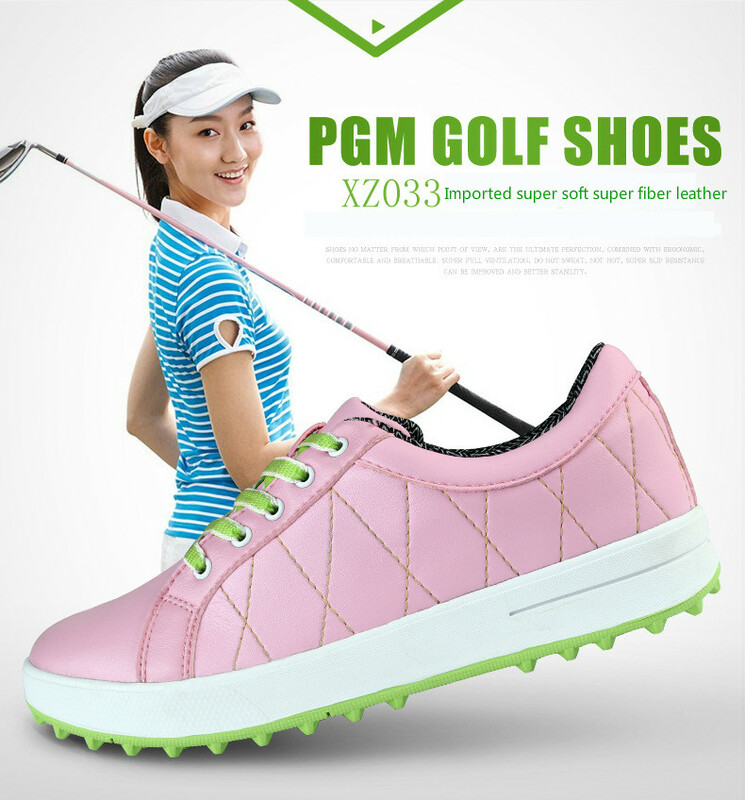 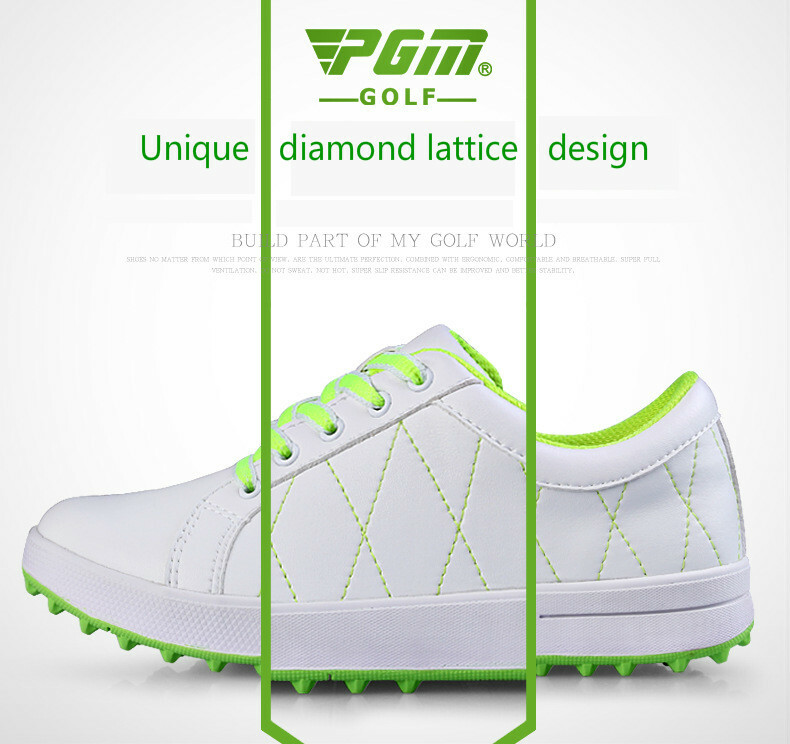 3. breathable interior: soft and thick inside protects ankle, comfortable and breathable. 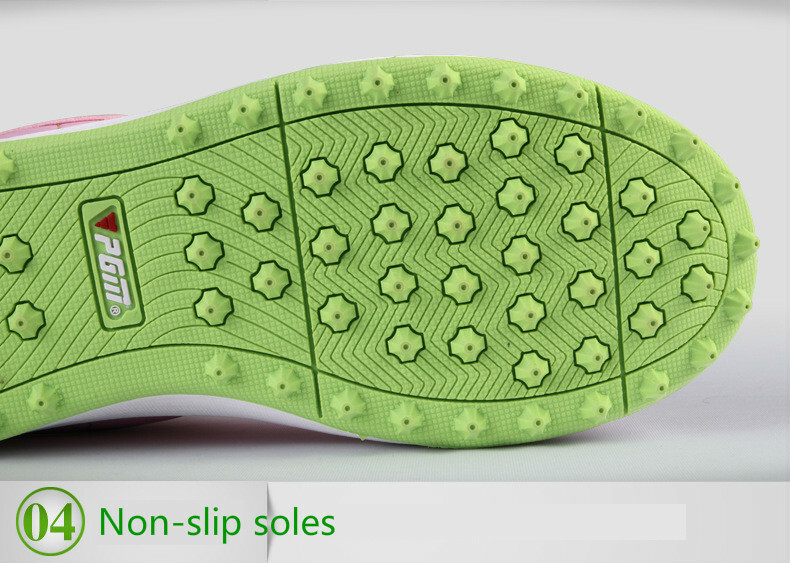 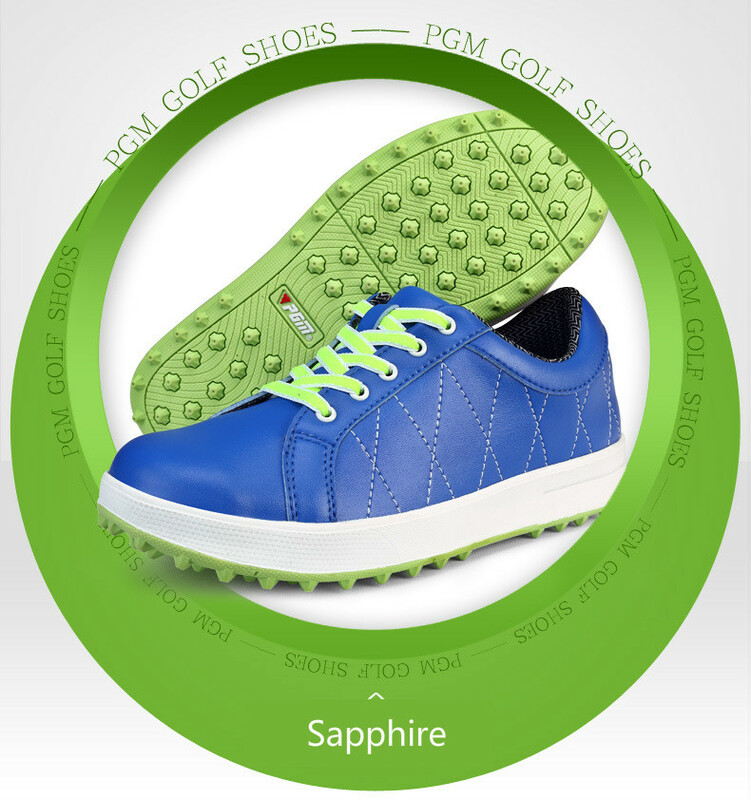 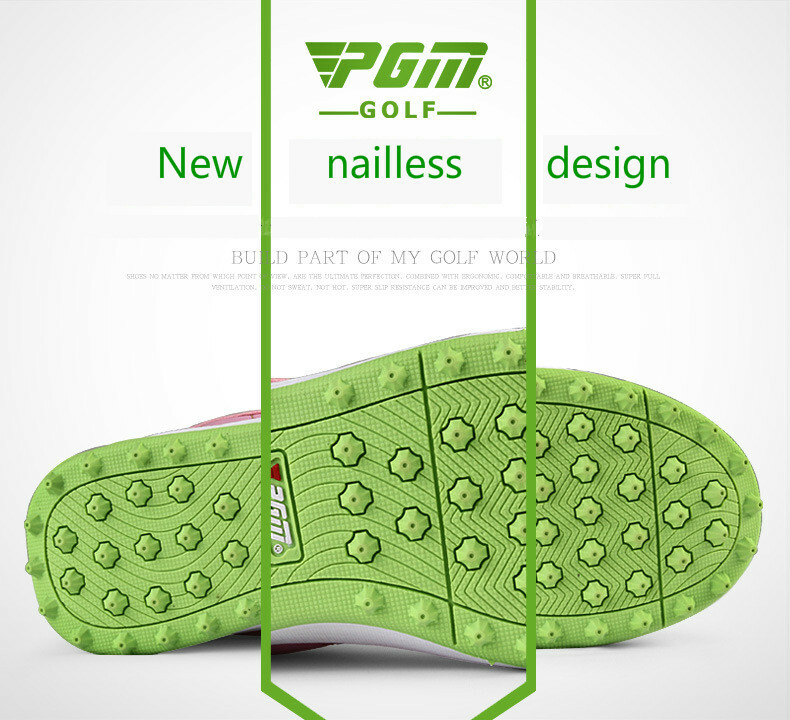 4. anti slip soles: more powerful grip, thread grooves to increase twisting force.